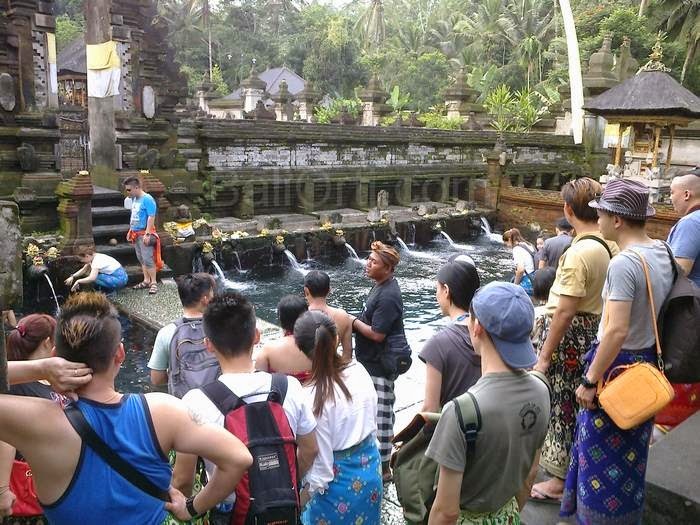 Tirta Empul Temple is famous for the sacred springs that never ceases to draw water from the soil . 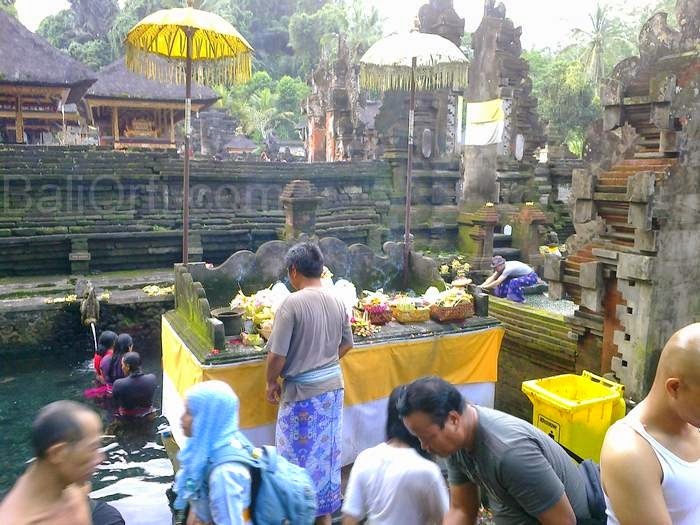 This water is purified by Hindus in Bali. 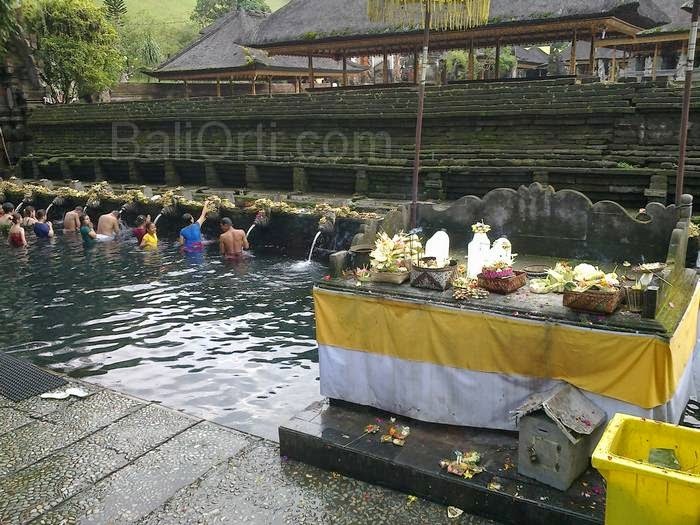 In fact, every full moon , this temple is visited by Hindus who perform ritual ablutions . 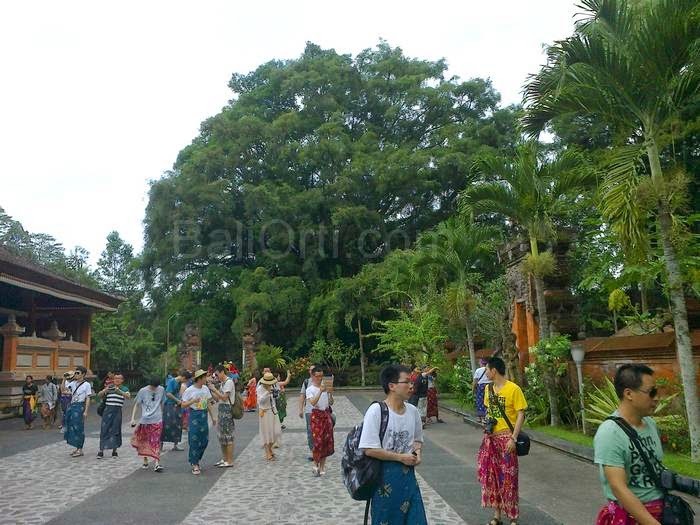 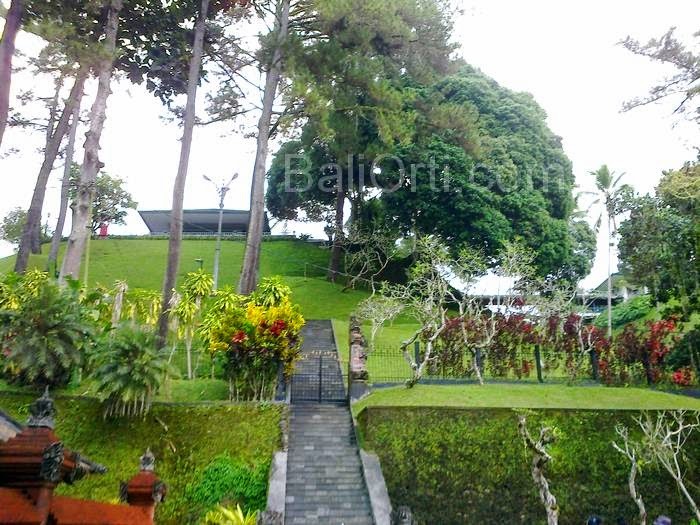 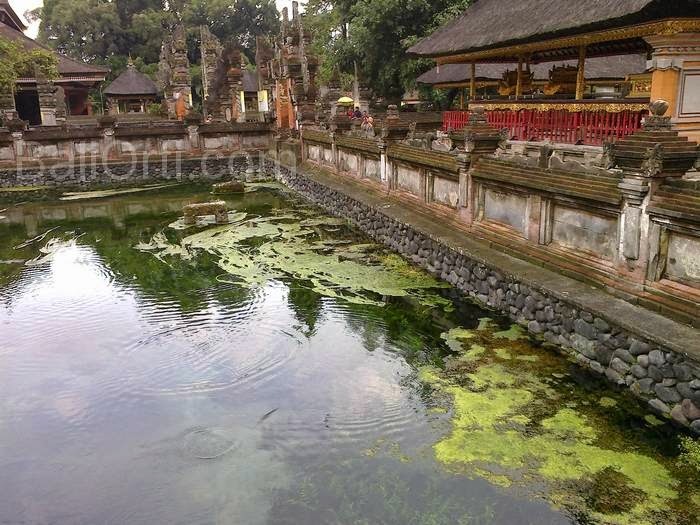 Tirta Empul Temple is located in the very beautiful and cool. 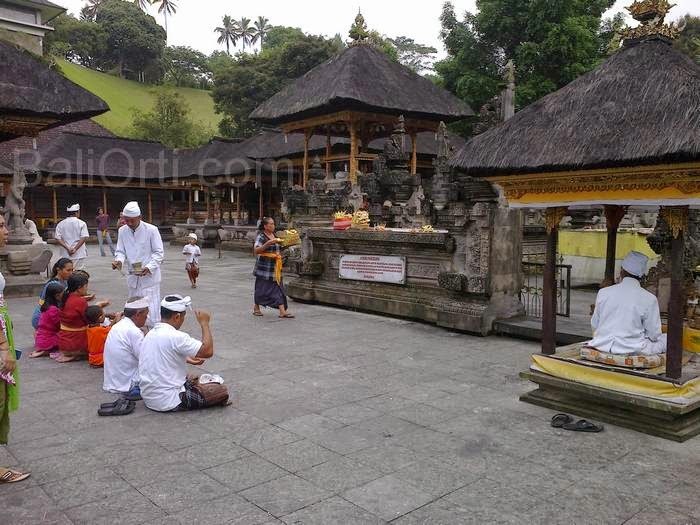 This temple is located between the hills and fields. 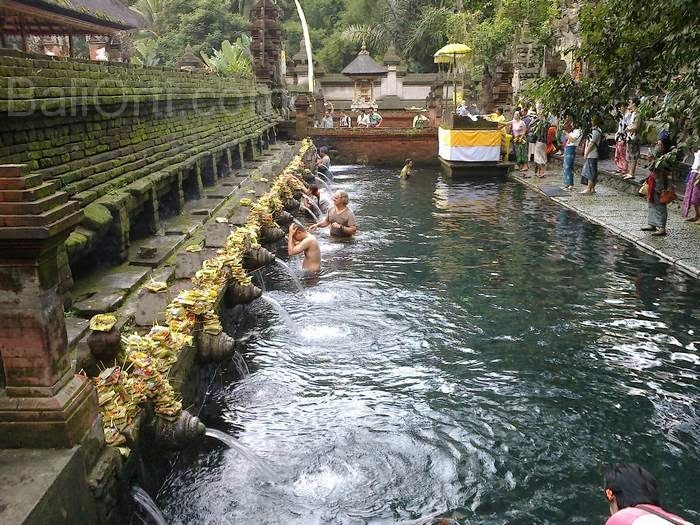 The source of holy water in the temple is flowing into the river and into the water source for irrigation.